Now this is a doozy. I will check out pretty much anything that Debemur Morti Productions sends me because I know they are one of the best black metal labels in the world, but this is something else. 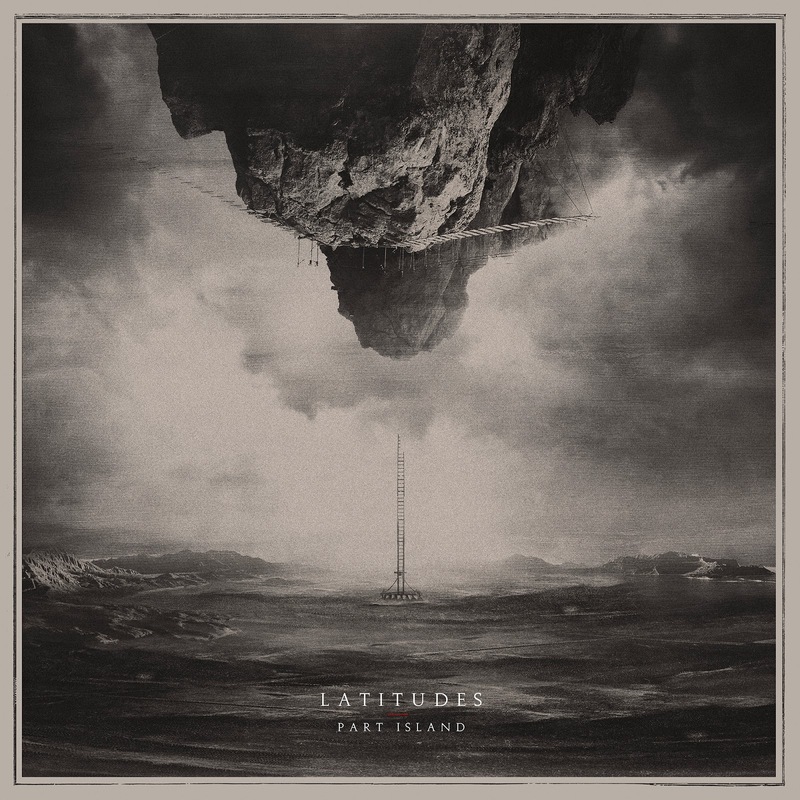 Previously I was only really familiar with Latitudes by name, but their latest offering, Part Island is proof positive that I need to be delving deep into their back catalog. It's a masterful record and one that speaks to me on so many levels. With its heartfelt honesty, Part Island craft something potent - greater than the sum of its parts. This is a record that seems to almost shimmer its way into your eardrums. There are so many potent and grandiose elements decorating Part Island that it is hard not to be enchanted by the groups approach to forward thinking progressive post black metal .The songcraft here is on another plane. It almost feels like when Alcest burst onto the scene and no one really knew what to do with them. It's a fascinating listen and the sort of thing that you can't dig into lightly. This is a record that is going to tug on your heart and keep you entranced .It's a record that goes above and beyond, routinely speaking to the incredible depth this record has. You are going to find yourself drawn into Part Island in a big bad way. Latitudes seem t bring in endless layers here and give you ample time pick them all apart. A record that remains short enough to have high replayability but dense enough to merit it, Part Island speaks to the soul .It travels from peak to peak, never setting down to rest but instead comforting you with a sort of warm breeze. While this record certainly might make you cry, it definitely will make you feel. It's a fascinating voyage, a voyage I won't soon forget.